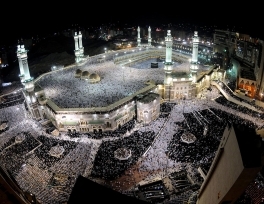 (IslamDag) - III International Conference on Hajj Management was held in Kazan from 7 – 9 July 2011. The conference entitled: "Hajj - unity of Muslims, past and present, integrated approaches" was organized by: Council for Hajj of Russian government, Council of Muftis of Russia, Spiritual Administration of Muslims of Tatarstan, and Inter-regional Pilgrimage Center “Idel Hajj”. The Conference is held every two years and is aimed at improving the system of organizing Hajj - pilgrimage for Muslims in Russia, CIS and the Balkans. Some 170 delegates from 12 countries attended the conference. Speakers included Vice-President of the Federation Council representative for Hajj Ilyas Umakhanov, Chairman of the Council of muftis of Russia Mufti Shaykh Ravil Gainutdin, Minister of National Policy, Religious Affairs and Foreign Relations of Dagestan Bekmurza Bekmuraev, Head of Hajj mission of Iran Sayyed Ali Gaziazhar and others. The conference became a platform of unity for Muslims and various pressing problems on Hajj organization and Islam in Russia were discussed. "The president asked me to convey his best wishes to participants. This is an evidence of the attention, which Russian President pays to aspirations of believers", - said Ilyas Umakhanov, addressing the audience on behalf of Russian President Dmitry Medvedev. According to him today there are 70 Muslim Spiritual Boards, 8000 Muslim and religious communities, and over 7000 mosques and prayer houses that operate in Russia. 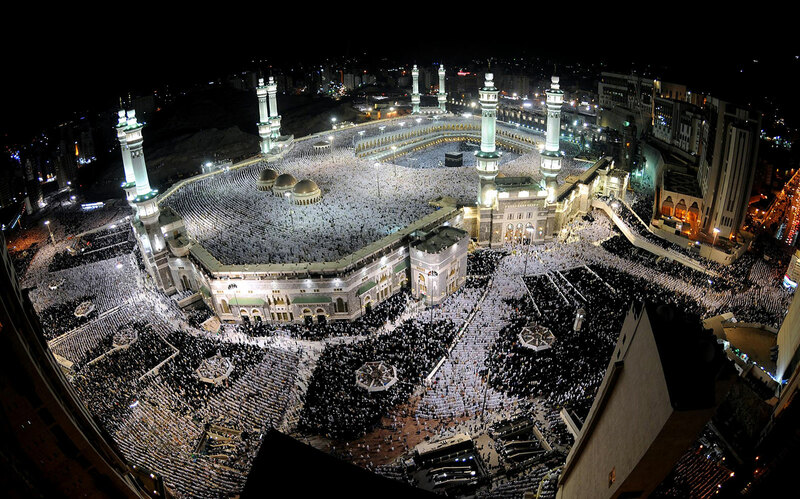 Equally important, according to other speakers, is preserving the Muslim Spiritual Board’s exclusive right to determine Hajj operators, very disputed issue among pilgrims. Establishment of single pilgrimage center of Russia's Muslims and giving it status of legal entity was also proposed in the Conference. “We plan to create general federal framework for assisting pilgrims, improving hajj organisation and providing all possible comfort for this type of travelers” Bekmurza Bekmurzaev said. During the conference, the Dagestani Minister met with representatives of Iran and Turkey to discuss the possibility of providing assistance to pilgrims passing by land transport through their territories. The conference concluded with adopting a resolution that was sent to the Ministry of Hajj of Saudi Arabia and all the organizations involved in organizing pilgrimage in Saudi Arabia.